couponing at Wegmans freebies Johnson's Johnson's Baby printable coupons Wegmans Wegmans: FREE Baby Powder & $0.99 Hand & Face Wipes! 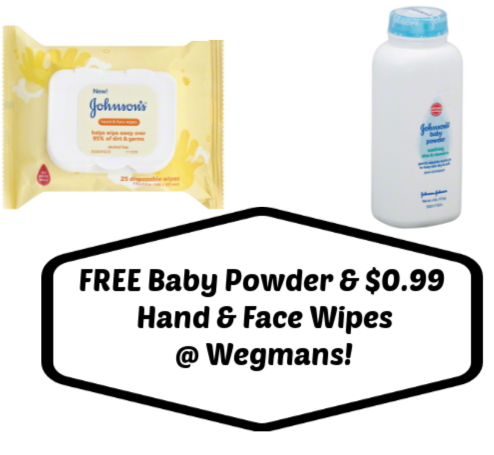 Wegmans: FREE Baby Powder & $0.99 Hand & Face Wipes! This morning we woke up to a nice, high-value Johnson's printable coupon which makes for these deals at Wegmans!